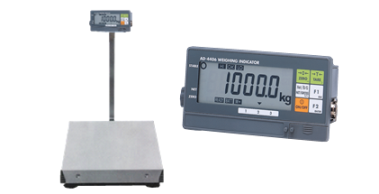 To sell goods by weight or measure in Australia, it is required by law to use a verified trade approved scale or other types of weighing equipment. The National Measurement Institute (NMI) approves a particular scale as a trade verified scale if it is in accordance with their regulations. 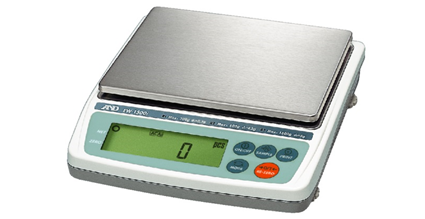 If your business does not use trade approved scales, you could be risking a fine or worse losing credibility amongst your customers. 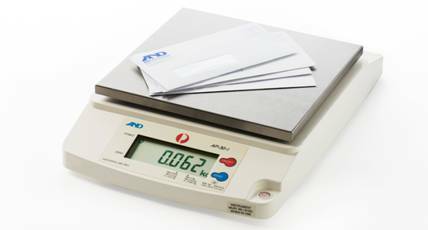 A&D Weighing offers an extensive range of trade approved scales and balances which will ensure your business does not risk a PR nightmare. 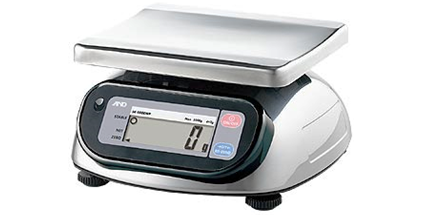 To help businesses with this, we provide a wide range of scales for various applications that comply with all government standards and requirements. 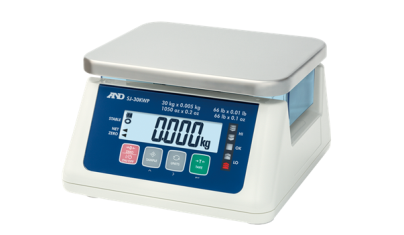 This is a great way to ensure your business fulfils its legal obligations and at the same increases productivity as a result of accurate weighing. 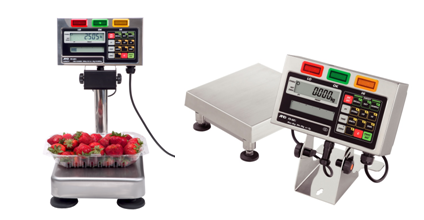 To view our complete range of trade approved scales, browse through the products listed below. 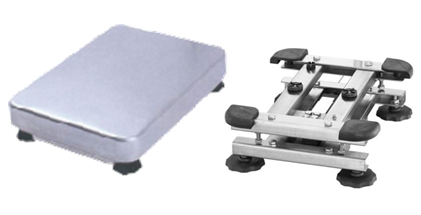 We also provide specialised options including waterproof and dustproof models for specific types of applications.